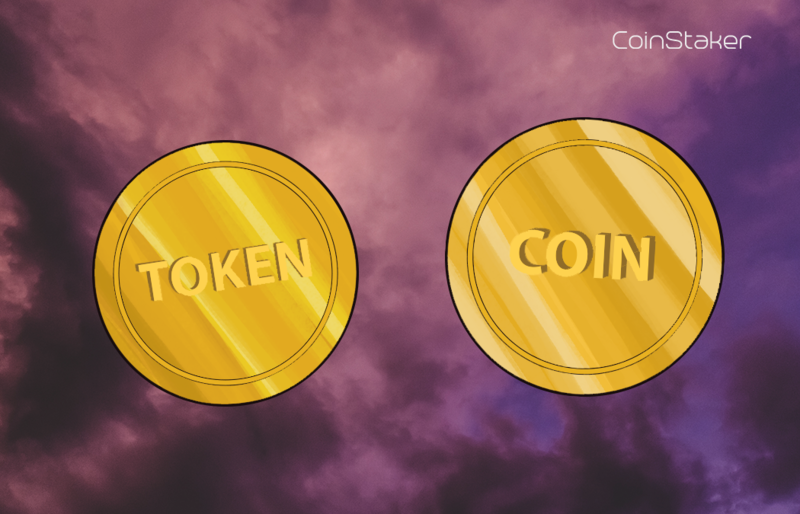 What are the Differences between Coins and Tokens? Coins and Tokens: The cryptocurrency industry is shrouded around complex terminology and technical language. And with the evolution of the industry and blockchain technology, the technical language that surrounds them evolves too. Technical terms help us distinguish similar things from one another and the same applies to the terms Coins and Tokens. In this guide we will explore the differences between them, why the differences matter and some statistical data around the current best digital currencies, rated by market capitalization. Both terms are often used synonyms, but they have distinct differences between each other. Both Coins and Tokens are used to describe a digital unit of value, most commonly referred to as a cryptocurrency. And most cryptocurrency projects out there are referred to as cryptocurrencies, but most of them do not are not serving the functions of a currency, nor do they circulate as currencies. A currency should represent a means of exchange and account, but also should serve as a store of value. Cryptocurrencies like Bitcoin serve all of those three basic features that a currency has and can be rightfully named a cryptocurrency. But Bitcoin’s success started a gold rush in the cryptocurrency industry that automatically put all projects under the same cryptocurrency definition. Both Coins and Tokens are created by cryptography, but each with their own distinct purpose. A cryptocurrency coin is a means of payment and transfer, and a store of value. Coins are meant to be currency and are developed to serve the same features as currencies. Tokens have bigger functionality than Coins and often are totally useless as currency, although there are some tokens that are perfectly functional as currencies and are made as tokens for simplicity or to use an existing network like Ethereum. The differences between Coins and Tokens are mostly used for calculating their worth. Tokens do not serve the role of currency so they are mostly useless, until they have a certain purpose. They are mostly hosted and powered on another blockchain, usually on Ethereum. That’s why most of them are ERC-20 Tokens meaning that they are powered on the Ethereum blockchain. ERC-20 also requires certain standards that all must fulfill before they can be ERC-20 Tokens. If you want to read more, click here to read the ERC-20 Guide. The main features of Coins? Coins are digital and encrypted equivalents of money or currency that are meant to store value with time and be used as means of payment and transactions. Cryptocurrency Coins are divisible, acceptable, fungible and are in limited supply. 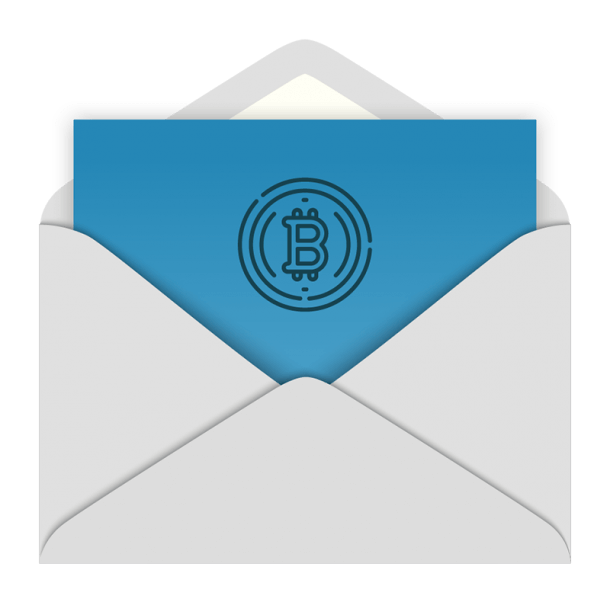 They can be received, mined and sent to someone and are entirely designed to be digital money. 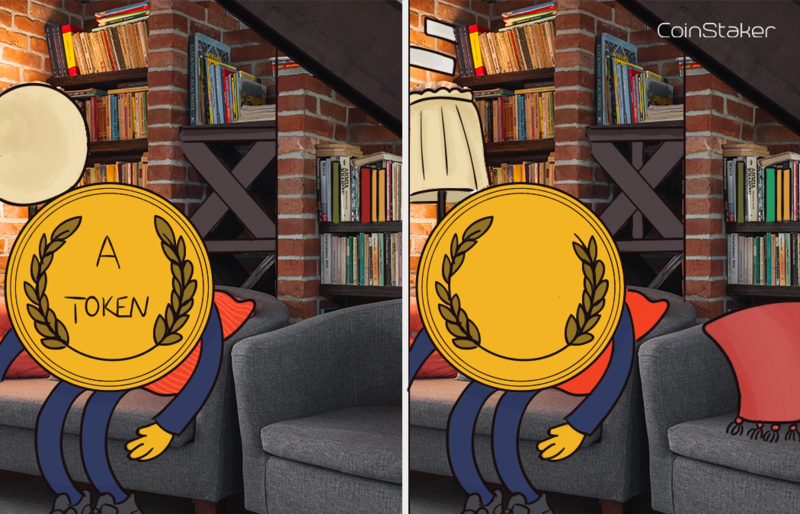 Coins are also called altcoins, because they are alternative coins to Bitcoin, the first and most famous coin. Like Bitcoin, many coins are blockchain based, although new and exciting networks and data structures have entered the market and new cryptocurrency projects opt to launch their tokens on their networks. I am talking about platforms like NEO, EOS, NEM, Stellar, Quantum and others. These platforms will be Ethereum’s competition, because Ethereum is the decisive leader that leads the scoreboard on executed Initial Coin Offerings by a large margin. Projects use these platforms to launch their tokens much easier than creating their own network. Even coins like Litecoin have used Bitcoin’s protocol and are based on it. Other Coins like Ripple operate on blockchain networks that are created for them. The main features of Tokens? Tokens are digital assets that offer utility and security features. Cryptocurrency projects issue digital Tokens that are useless by themselves but valuable in certain ecosystems. These Tokens can be used in a multitude of ways. They can be used as payments in certain networks and ecosystems, just like Coins can, but they offer additional features like voting rights and participation rights. Tokens have different use cases in different ecosystems. They can be priceless in a network and completely useless in another. Also they can be Security and Utility Tokens. Creating a Coin is far more difficult than creating a Token. Ethereum revolutionized and simplified the game long ago. Everyone can use Ethereum’s platform and blockchain to issue an ERC-20 Token. That’s why so many Tokens entered the market in such a small amount of time. If you want to create a Coin, you have to create your own blockchain or use an existing one and change it. This complicates things around your project, but if you want to issue a coin with a serious project, you have to be prepared about the manpower and funds you will need to invest. Issuing a token is far easier, because of platforms like Ethereum, Stellar, EOS and others. These statistics are as of writing this article and are changing by the minute. For current statistics you can always check coinmarketcap. In summary Coins are meant to be like digital currency and money and are meant to be a means of payment. On the other hand, Tokens have many other features that give access to a product or service and are far easier to make. Coins are a digital currency and you can buy other digital currencies with them, but you can’t buy Coins with Tokens. Although, the differences between both are kind of unspecified and vague, they play their roles in the cryptocurrency economy and ecosystem. Coins can have other and similar features too and in the future the differences will blend in. But for now, everyone agrees that Coins are digital money and Tokens are digital “else”.